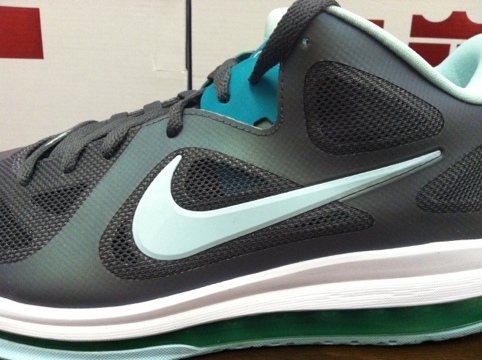 With Easter approaching this Sunday, Nike has been dishing out a number of Easter inspired sneakers. 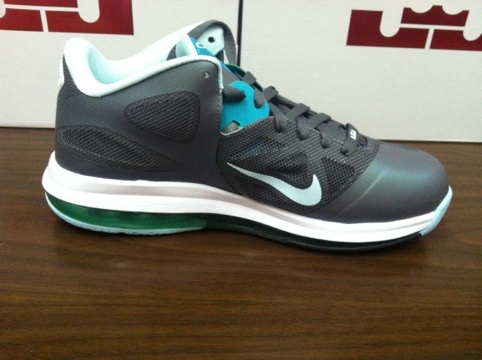 Releasing this Friday is an Easter inspired colorway of the Nike LeBron 9 Low. 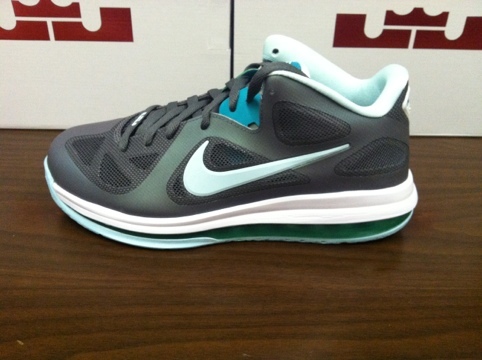 This year’s Nike Easter editions have featured a mint colorway. 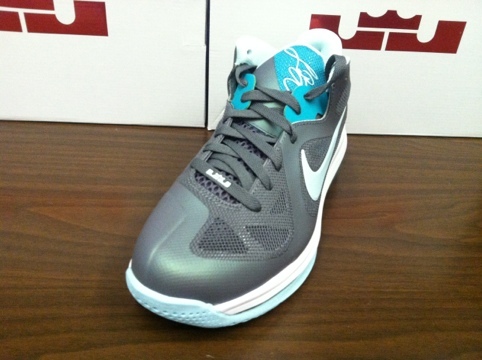 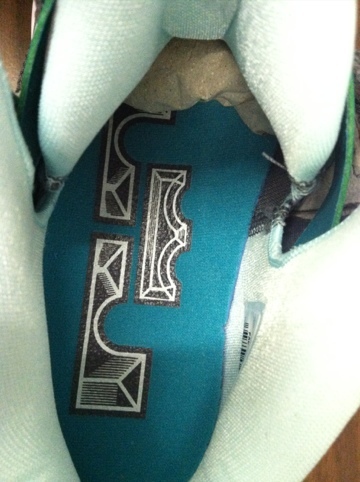 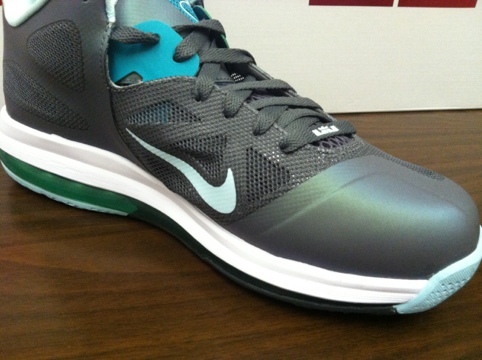 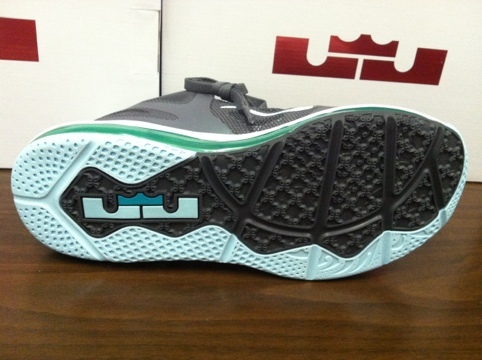 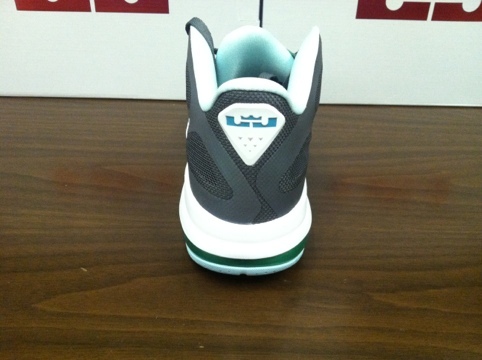 The LeBron 9 Low follows in that mold as it explodes with mint. 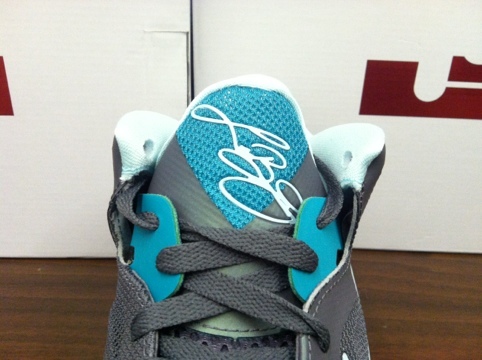 Check out the detailed images below and let us know if these will be making their way into your Easter basket.